Annals of Strength of Materials is an International peer reviewed open access journal. Being an academic journal, Annals of Strength of Materials publishes original papers with significant reference value in the arena of strength criteria of structures and materials. 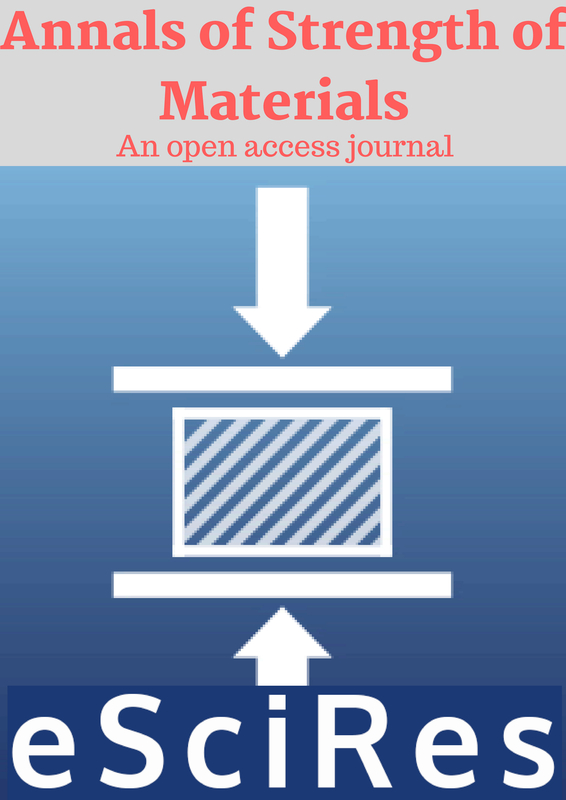 Annals of Strength of Materials provides open access platform to all the readers and provide high level platform for major research advancements and achievements in the field behaviour of materials. We follow rapid review process with minimal publication fees. Accepted articles will appear online immediately. Annals of Strength of Materials invites original research, review articles, case reports, short communications, etc.